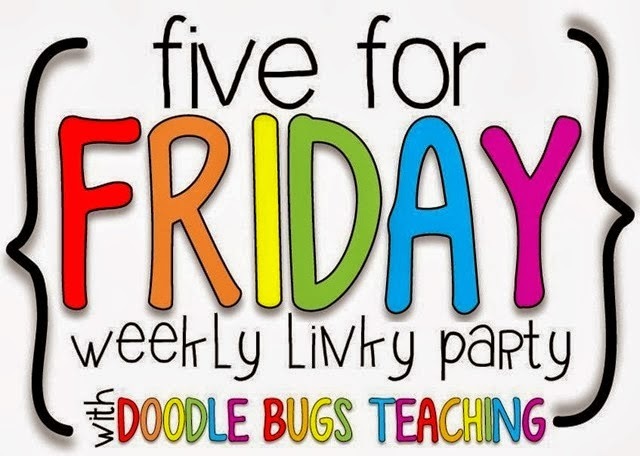 It's Friday so it's time to link up with Doodle Bugs Teaching to talk about 5 random activities from last week. 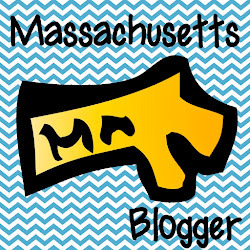 Today (Friday) I dropped my husband off at Logan Airport. We left the house at 6:00 am, and there was already traffic. It's a good thing that Boston has a carpool lane. When I got to the terminal, there were so many cars so I dropped him off in the "Limo Parking Only" area. I told him to get out ASAP before anyone realized the Toyota Corolla wasn't really a limo. My husband is off to Florida to visit his 85 year old father who is in the hospital. By the way, the weather is 80 degrees and sunny in Florida. In Boston, the weather says snow for tomorrow. I got the most amazing gift from my Secret Santa at work. 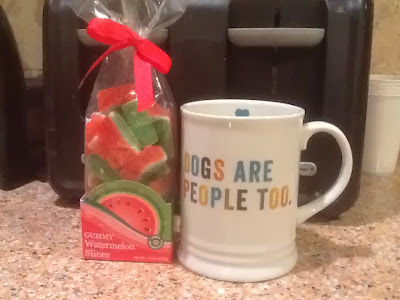 This person definitely reads my blogs because the gifts go along perfectly with my school and dog blogs. I've been showing off the gifts all day! I'm going to need to get that mug for my sister who used to "hate all dogs" and now has gone off the deep end as she considers her shi-po (?) puppy her "baby" or "good girl." 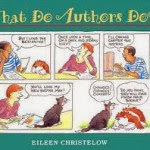 We really enjoyed reading What Do Authors Do by Eileen Christelow. The kids loved the comics that showed how the authors thought and how they got their ideas. We finished the chapter on the Pilgrims. 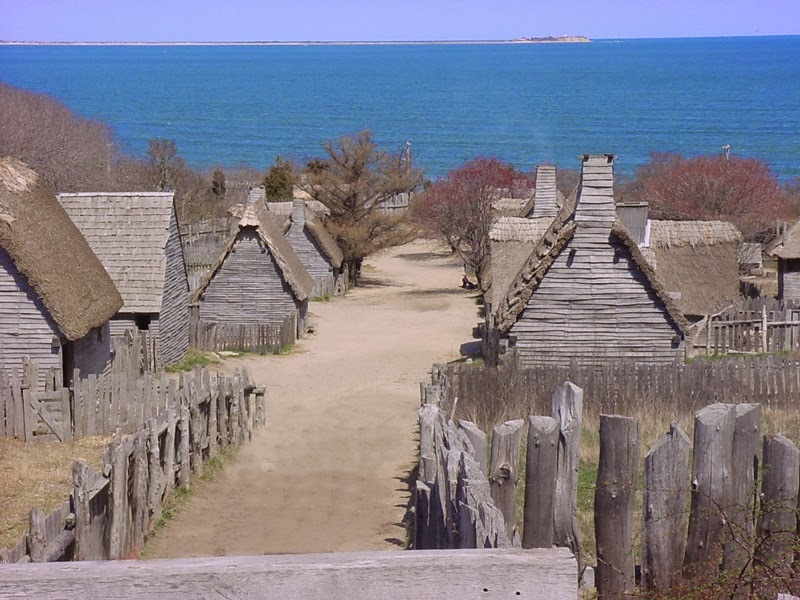 I really loved studying the Wampanoags and the Pilgrims. 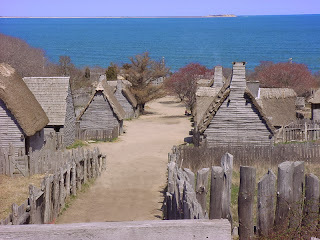 Plymouth Plantation is an hour away from where I live. I'm hoping to revisit when it reopens in the spring. We started making new powerpoints in Computer Lab. These presentation are about how Subjects Start Sentences. 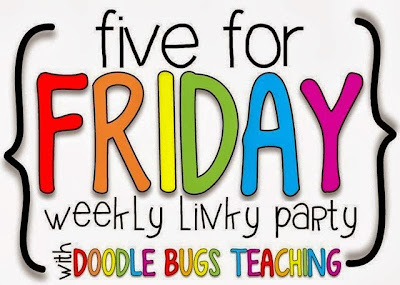 The kids are making a cover slide followed by 5 slides showing 5 sentences with the subjects underlined. They do love making these presentations. Also, Cameron got his certificate in addition from Xtramath. I'm hoping more students will get their certificates soon. I like the simple power points the kids are making. 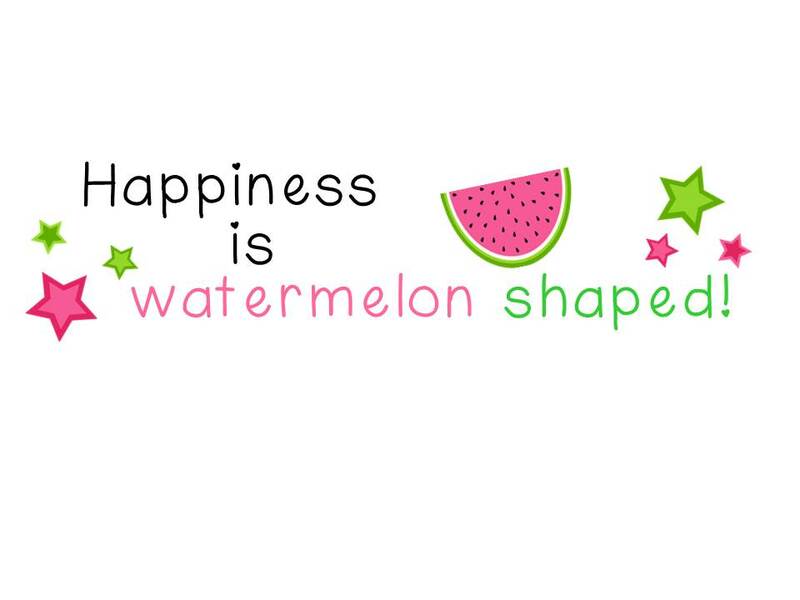 Do they then get to share them with the class? What fun Secret Santa gifts!